Rev. Dustin Abbott has been married to Lana since 1997 and is the father of Samuel, Jazzlyn, and Ryan. He attended Christian Life College in Stockton, California and received a degree in Theology. He has been the Lead Pastor of Emmanuel Lighthouse UPC in Pembroke, Ontario since 2002 after serving as Associate Pastor for 5 years. Rev. Abbott is an ordained minister with the United Pentecostal Church International. 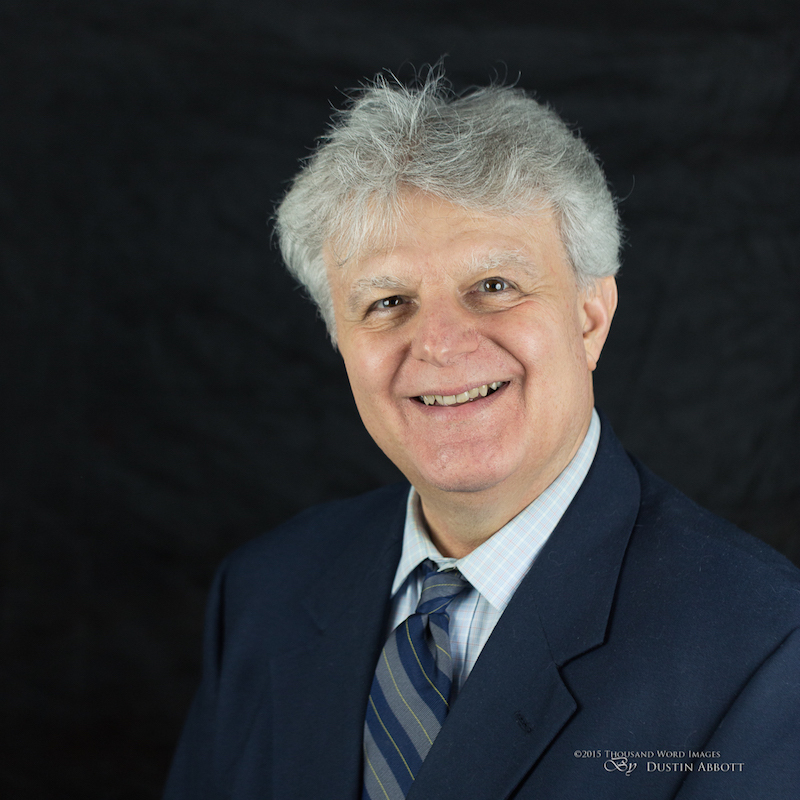 He also serves the Ontario District of the United Pentecostal Church in various capacities, including as Section 1 Presbyter, Media Missions Director, and as Dean of the Pembroke Campus of Leadership Training Centres. 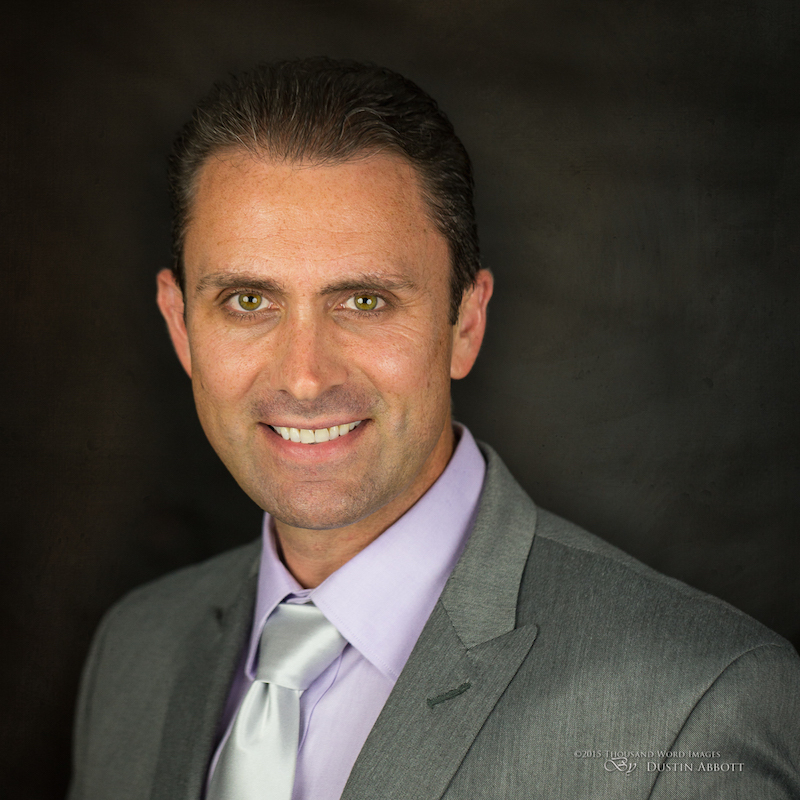 He is a published author as well as a professional photographer whose work has appeared in multiple publications. He considers it an honor to serve in the Lord’s work and his goal is to see hurting people from the Ottawa Valley find salvation and restoration. Lana Abbott has been married to Rev. Dustin Abbott since 1997 and is the proud mother of Samuel, Jazzlyn and Ryan. She graduated with a B.A. in Psychology/English from Trent University and an A.A. in Music from Christian Life College. She currently works for the Renfrew County District School board as an Educational Assistant. Lana serves Emmanuel Lighthouse as Pastor's wife, Music Director and Sunday School director along with mentoring other leaders. She endeavours to use many people in the music department and see them improve their abilities and talents while ministering to the congregation. She sings and plays organ. Lana's goal is to help people know Jesus and see the blessing of God in their lives. Rev. Ross Kingsley is a graduate of United Pentecostal Bible Institute in 1962. 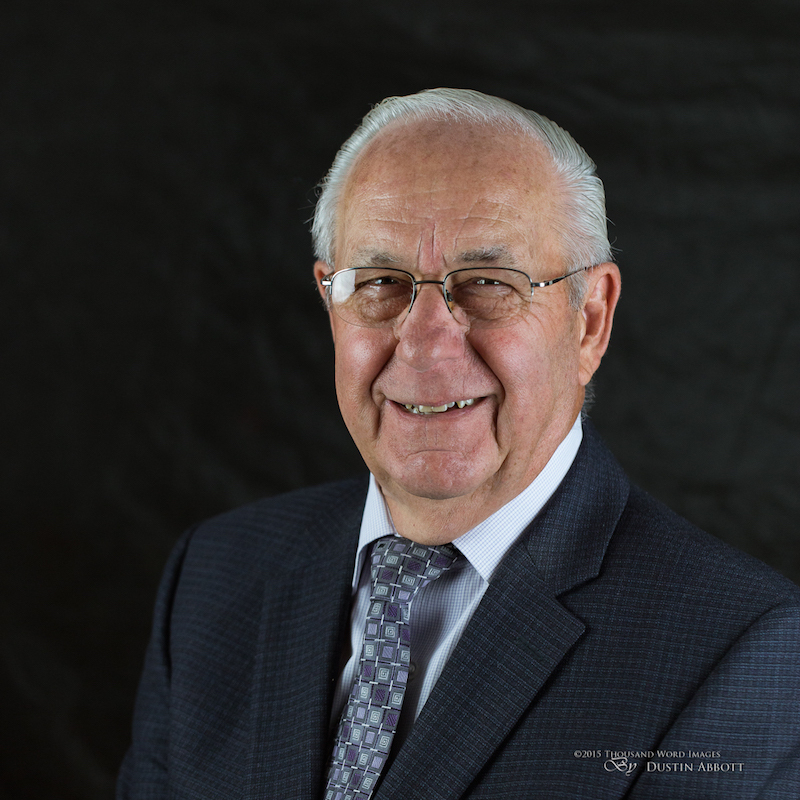 He became an ordained minister with the United Pentecostal Church International in 1965 and has served in various capacities with the Ontario District of the UPCI, including as Home Missions Director, Sectional Presbyter, and District Board Member. 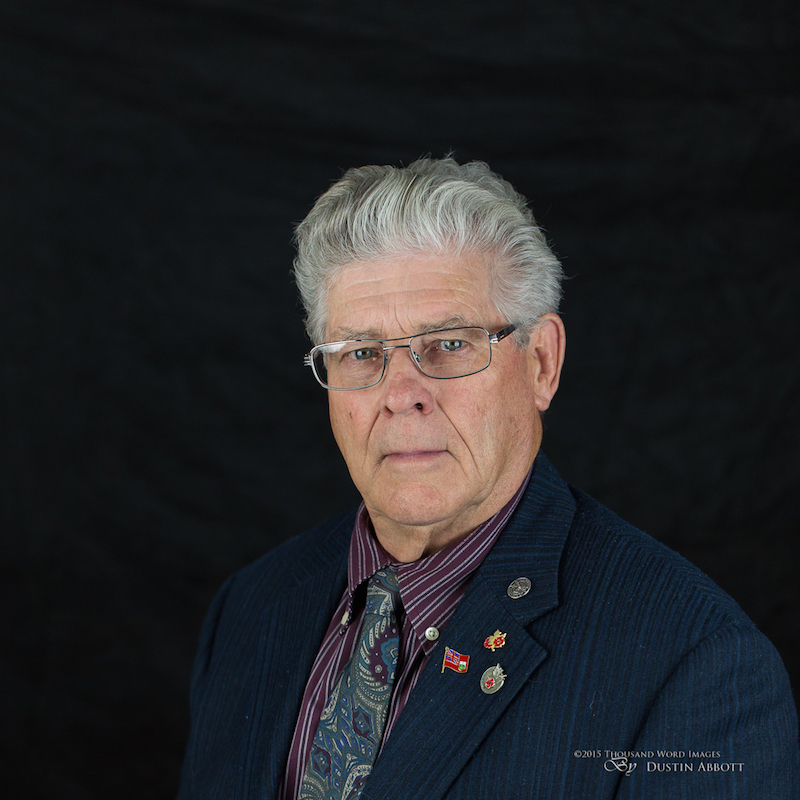 He now serves as an honorary board member and one of the esteemed elders of the Ontario District. He formerly was the pastor of the Church in Charlieville, Ontario, and of Mississauga, Ontario. In 1973 came to pastor in Pembroke, Ontario with his wife Edna, and three daughters, Loy, Lyndal, and Lana. He retired from full time pastoral work in 2002 and now serves as Seniors Pastor of Emmanuel Lighthouse with his wife, Sheila. His goal is to reach the lost for Jesus Christ. Rev. 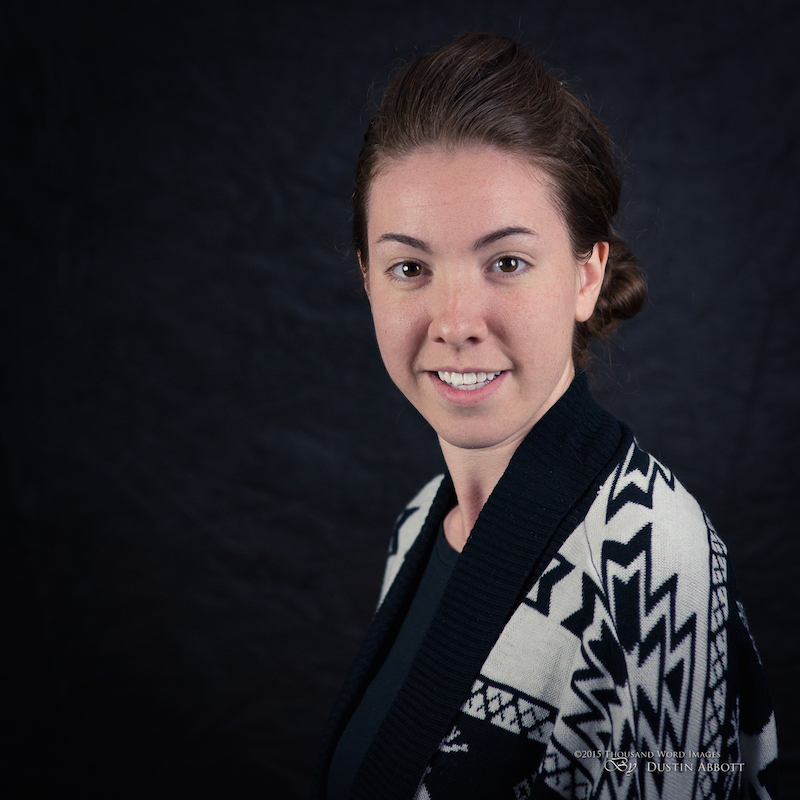 Kayla Melbourne attended Northeast Christian College in Fredericton, New Brunswick and received a degree in Theology. She graduated from Algonquin College in 2015, with a diploma in Early Childhood Education. She is currently working full time at a Daycare in Pembroke, Ontario. She has been a member of Emmanuel Lighthouse UPC in Pembroke for several years. She was called to Ministry at 19 years of age, and has actively pursued God’s plan for her life. She received her Local Ministerial license in 2015. She has a heart for children and seeing their lives transformed by the Power of Christ, and is currently serving as a Sunday school teacher and Children’s Pastor at Emmanuel Lighthouse. 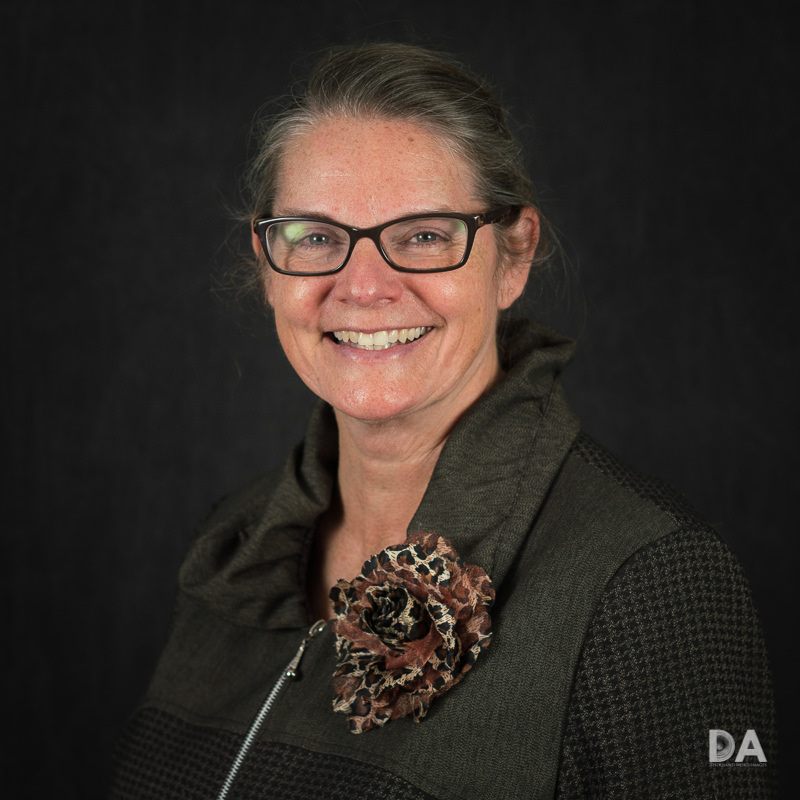 She also serves as a Worship Leader, Outreach committee Member, and as a Leadership Training Center professor at the Pembroke Campus. She considers it more than an honour to be able to serve God, her Church, and her Pastor. Her goal is to get to heaven, and to take many people with her. 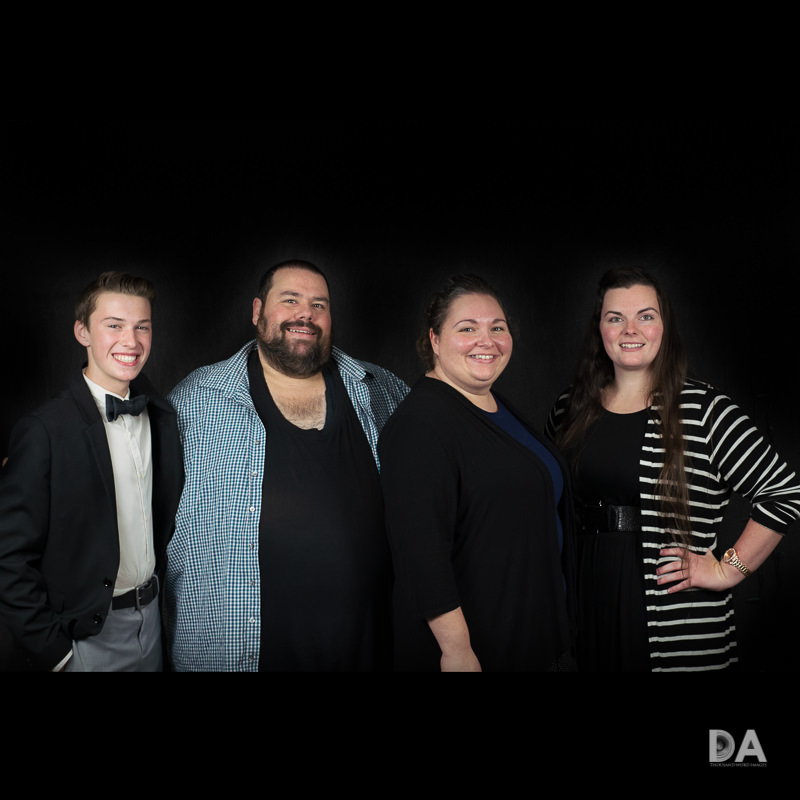 The ELYouth Leadership Team consists of (right to left): Rebecca Langille, Tiffany and Richard Capranos, and Sam Abbott. They each bring something unique to the team. 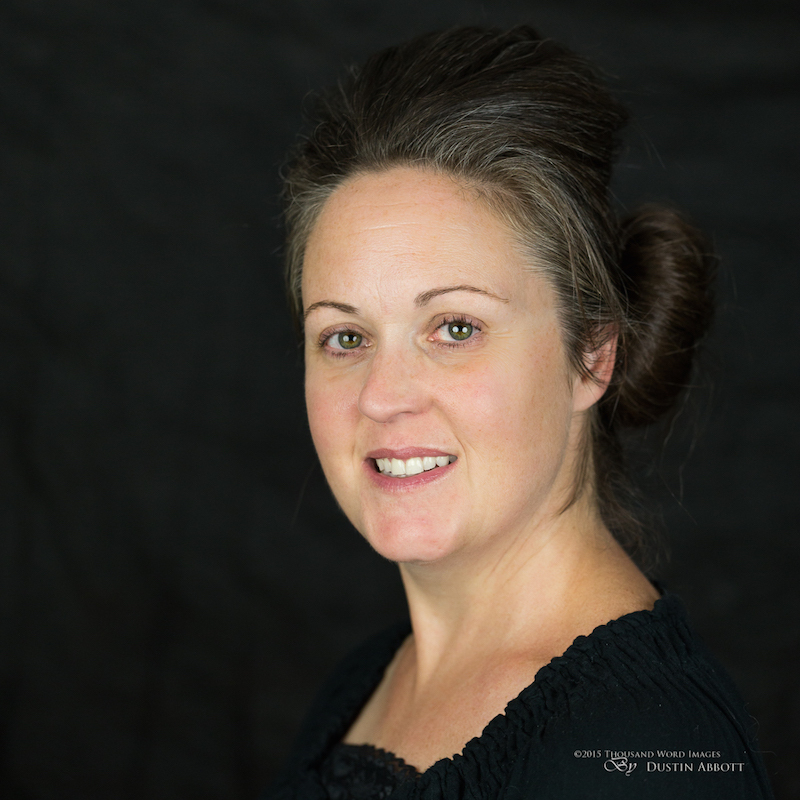 Rebecca is a Registered Practicing Nurse and brings a lot of strategic planning to the team. Richard and Tiffany help provide nurture and love to our young people along with providing logistics and transportation. Sam is the Student Trustee for the Renfrew County School Board and helps provide leadership and spiritual ministry. John Faello has been married to Elaine since 1982. He attended Queen's University at Kingston, Ontario, and graduated with a BSc in Electrical Engineering in 1980. He obtained his Ontario professional engineering license in 1982. He has been the Outreach Director of Emmanuel Lighthouse UPC in Pembroke, Ontario since 2005. He is also an usher, and is an operator of the sound system, at ELUPC. He began attending ELUPC in 1997. As Outreach Diector, John's Mission Statement is to "Bring the people of the Ottawa Valley to the Lord." He has organized, participated, and/or assisted on various outreach activities of the Church, and has a vision for people of the Ottawa Valley to be saved by our Lord and Saviour Jesus Christ ( "Where there is no vision, the people perish..."). These outreach activities include door knocking, street and bus stop ministry, setting up a Church exhibit at the Petawawa Family Day in September, scheduling the Church's Music Ministry for Saturday Gospel Singing at Pembroke Waterfront Live during the summer, promotion of the Church's Christmas Concert in December, and assisting in organizing the visits of traveling evangelists. John has been healed by the Lord of three (3) major medical conditions; debilitating skin allergies and rashes, badly infected broken wrist, and a heart attack. His desire is to communicate that not only healing, but other blessings abound for those who follow Jesus. Jim and Judy Grant were married in 1966 (they were previously army buddies!) and have three children, Scott, Susan and Sandi (the latter two - twins -were born in Germany). 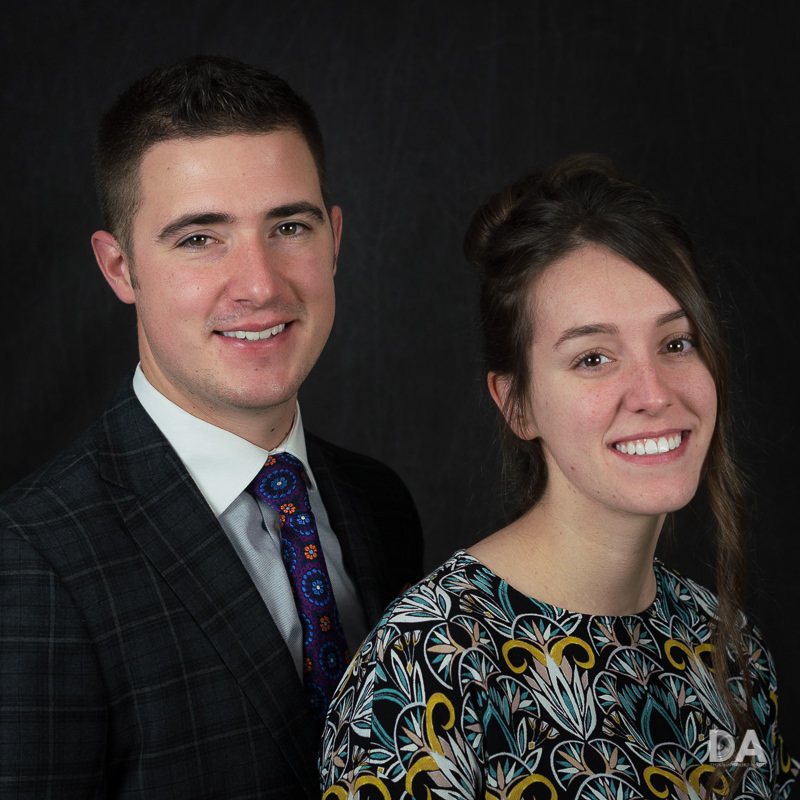 They came to the Lord under the ministry of Pastor Kingsley at ELUPC in 1978. After military service they worked a number of different professions and eventually found their way back to Petawawa. 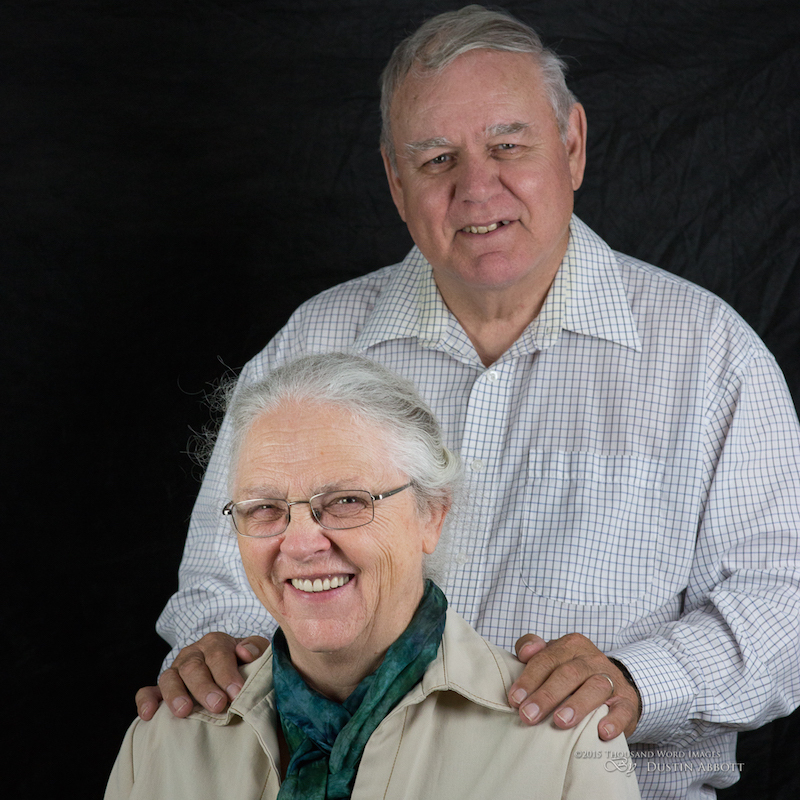 They now serve as leaders of the Pastoral Care team along with being actively involved in ministry to Seniors in the Pembroke area. They regularly work in local Seniors Residences as volunteers along with teaching Bible studies, coordinating prayer meetings as well a monthly service at the Miramichi Lodge in Pembroke. They can be seen frequently at the Pembroke General Hospital as they minister to those in need. They devote themselves to mentoring and teaching others, and Jim can be seen across the community picking up people for service. They love God and love people. Judy's favorite life verse is Luke 9:62. Fred Haines has been married to Muriel since 1959. They have 3 children, 6 grandchildren, and 8 great-grandchildren (and counting!) He is originally from the Fredericton, New Brunswick area. He served in the Canadian Military for 28 years, earning the CD2, UN, and UN Cyprus Medals. He serves in multiple capacities at Emmanuel Lighthouse, including as Head Usher, Fire Safety Coordinator, and as one of the Board of Trustees. Over the years he has served in many other areas in the church and always has a willingness to work. Fred's favorite Scripture is Psalm 100. 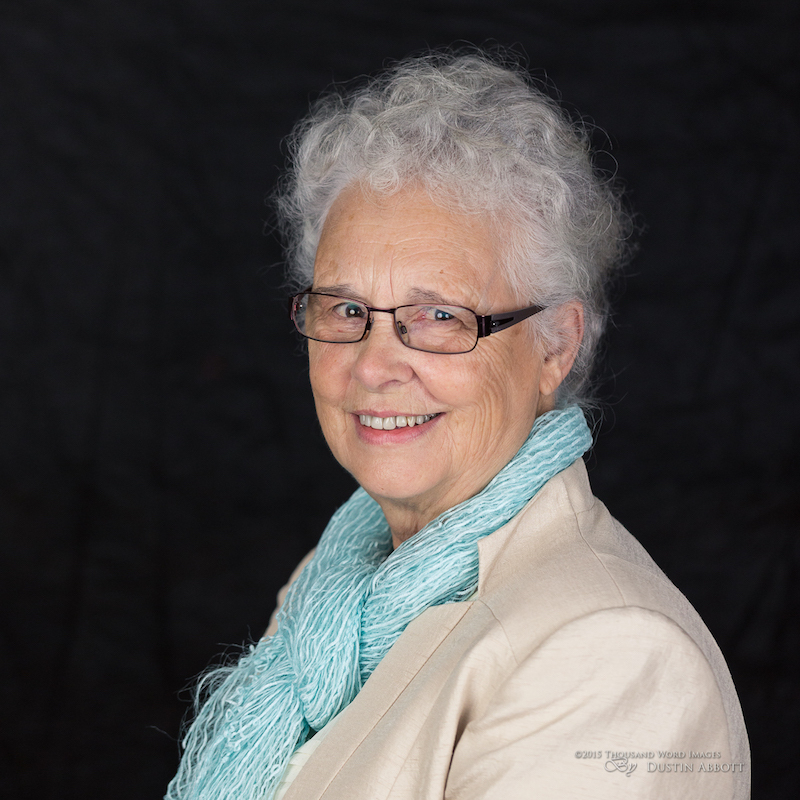 Helen Langille is the Ladies Ministry Director. Her goal is to continue to minister to ladies young and old and mentor them in united prayer, family, and personal spiritual support. Helen believes that we all have a talent and can be used to help others in need in our community. It is her goal to see many new ladies come into the church and find the peace and joy that serving God can bring to a life...and a home. Sheila Kingsley accepted Christ at a young age, and was filled with His spirit and baptized at age 12. Over the years she has served in the church in a many ways, including teaching Sunday School and doing Pastoral Care in the hospital. She is married and has three sons. For years she worked at an Insurance firm as an Accountant and as a Licensed General Insurance Agent. She married Rev. Ross Kingsley in 2010. She loves to teach Bible Studies and her goal is to tell others of God's great Love and Mercy. Colleen Splaine was born and raised in Pembroke, Ontario, and has been married to Wayne since 1989. Together they have one daughter, Erin MacKay (husband Kent), and two grandsons, Judah and Elijah. Colleen attended Champlain High School. 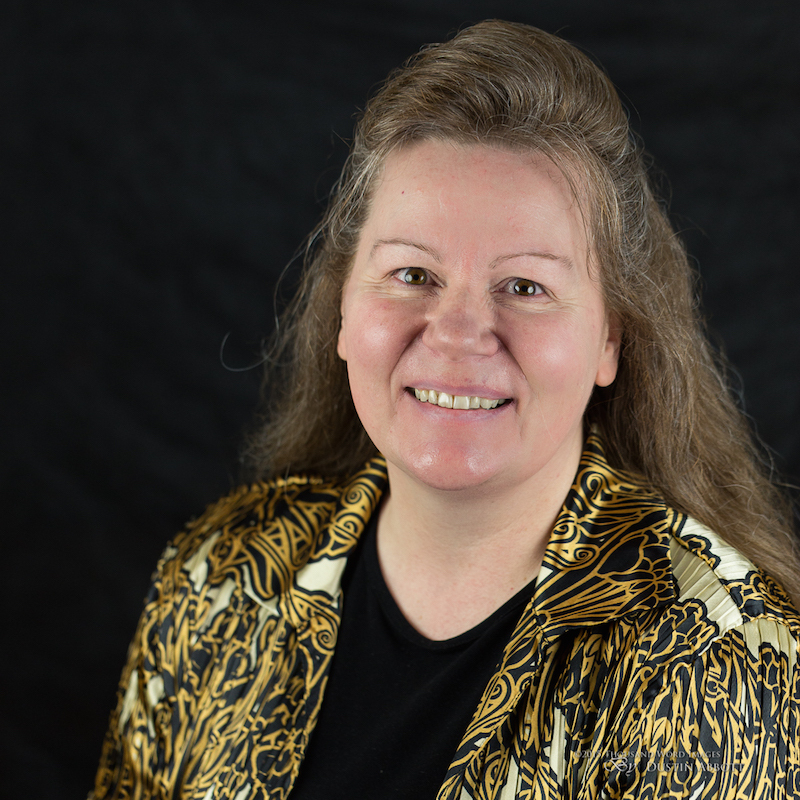 She serves as the Secretary/Treasurer at Emmanuel Lighthouse and also enjoys being involved in both the Music Ministry as well as the Sunday School Department. Her favorite Scripture is Psalms 46:10 - "Be still and know that I am God.". We welcome you to browse through this site and be encouraged by what God has done for people just like you. Testimonies, good reports, pictures, and contact info await! Copyright © 2013 Emmanuel Lighthouse United Pentecostal Church. Post by Emmanuel Lighthouse UPC.